John Legend joined fellow artists at the awards ceremony. 12. 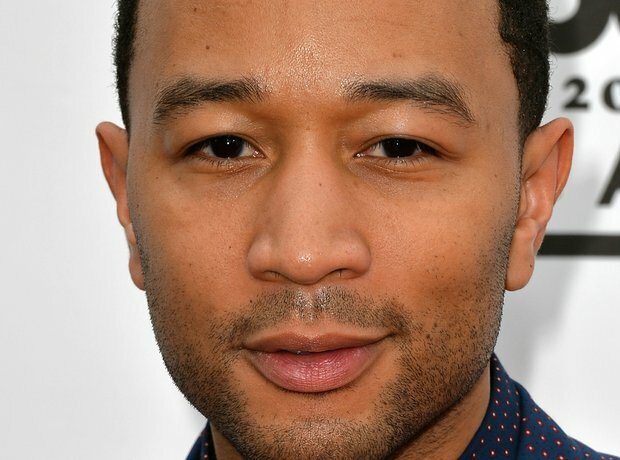 John Legend joined fellow artists at the awards ceremony.